Born at St. Roche, Quebec on 6 January 1860, he came to Manitoba at the age of 14. He studied at St. Boniface College and worked for five years at Le Manitoba newspaper at St. Boniface. 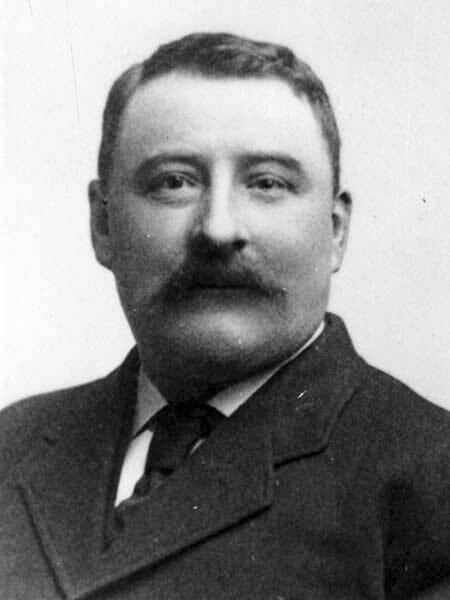 He was first elected as a St. Boniface alderman in 1893 and, with the exception of a single year, remained on the city council for the rest of his life. He served as Mayor of St. Boniface in 1906. He died at St. Boniface, after a long illness, on 14 September 1928. He is commemorated by Gauvin Street in Winnipeg. “Ald. A. G. Gauvin dies at St. Boniface home,” Winnipeg Free Press, 17 September 1928.